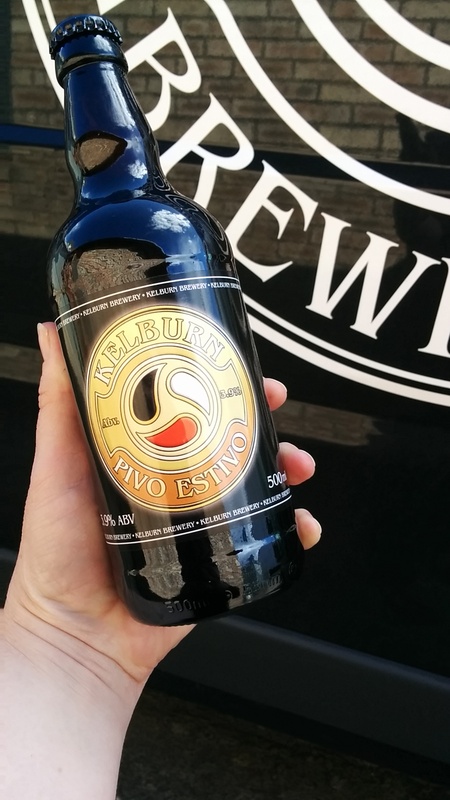 Pivo Estivo – our hugely popular beer in cask, is now available in 500ml bottle! Being launched in ALDI stores across Scotland this week as part of their Summer Beer Festival, it is also available direct from the brewery (in cases of 12) and from various other outlets in the central belt. We did some “staff sampling” the other day and can safely say that it’s tasting great – very thirst-quenching!